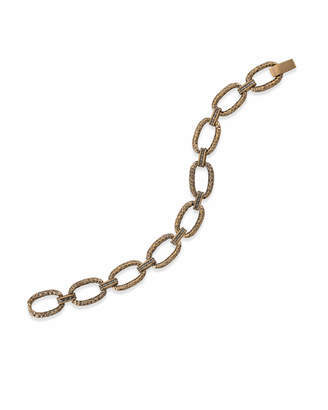 Details If you ask us, no stack is ever complete without the Deb Adjustable Chain Bracelet. 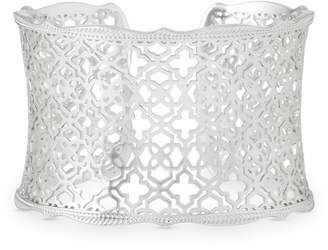 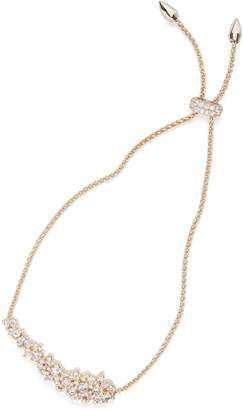 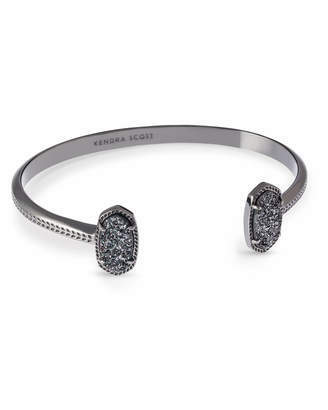 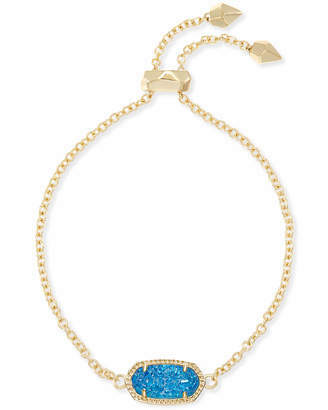 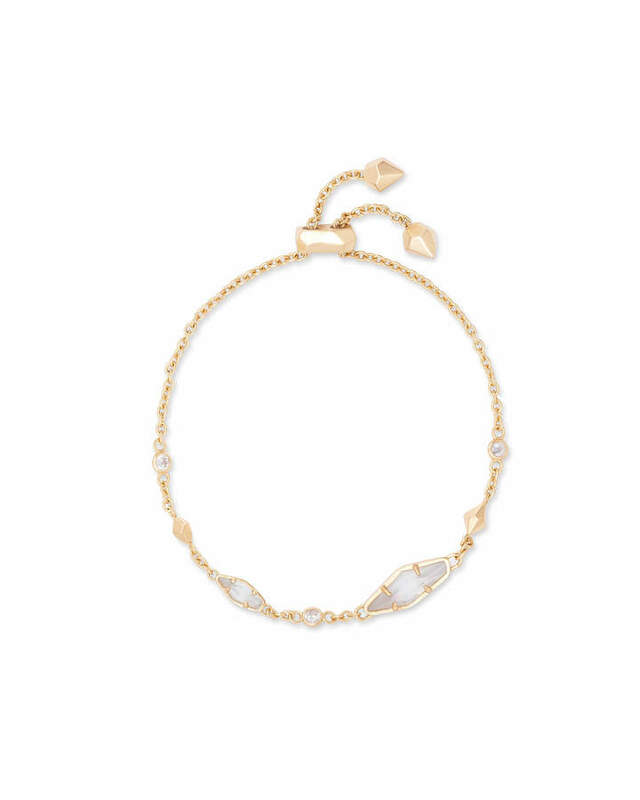 With romantic details and delicate stones, this is one chain bracelet that always makes a statement. 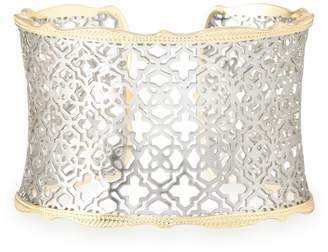 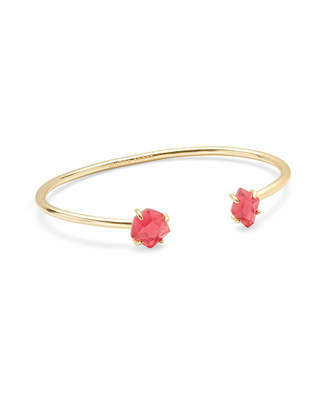 As far as dainty classics go, the Deb Adjustable Chain Bracelet is an essential. 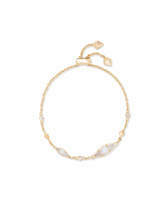 • Size: 9"L fully extended, 0.28"W at widest • Adjustable sliding bead closure Please note: Due to the one-of-a-kind nature of the medium, exact color patterns may vary slightly from the image shown.